Are you planning a Wedding? 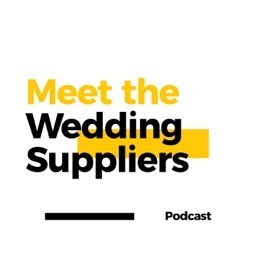 Meet The Wedding Suppliers is weekly podcast that is packed full of wedding ideas, wedding planning tips and wedding reception ideas. Each week, we hear from some of the best wedding suppliers in the business about their history and their top tips for your big day.